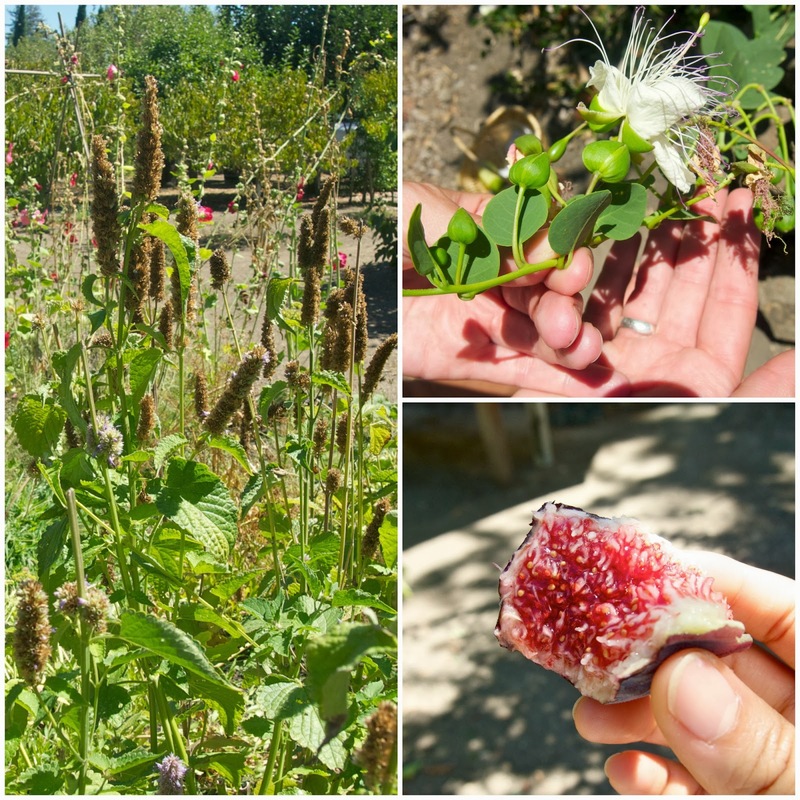 Jacobsen Orchards: Touring French Laundry’s "Secret Garden"
So clearly summer ended a couple weeks ago and I hate to admit this but we did not cross off everything on our summer bucket list. Sadly we only got around to doing one thing on our list. It seems we were extremely ambitious! (Or incredibly lazy.) Oh well, there’s always next year. Earlier in September, Chris took me to the coolest garden ever. So cool in fact, that I am dedicating a post about it. 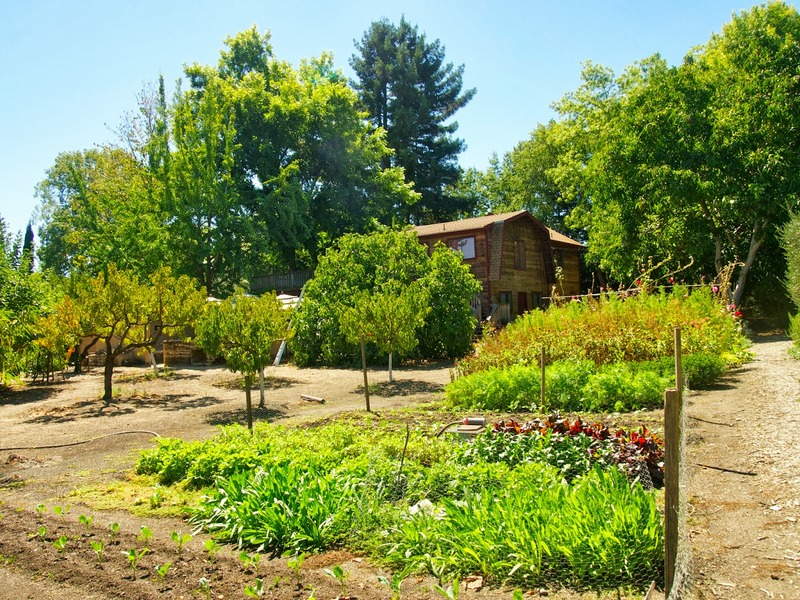 Jacobsen Orchards is a 1.3 acre plot tucked away in downtown Yountville. 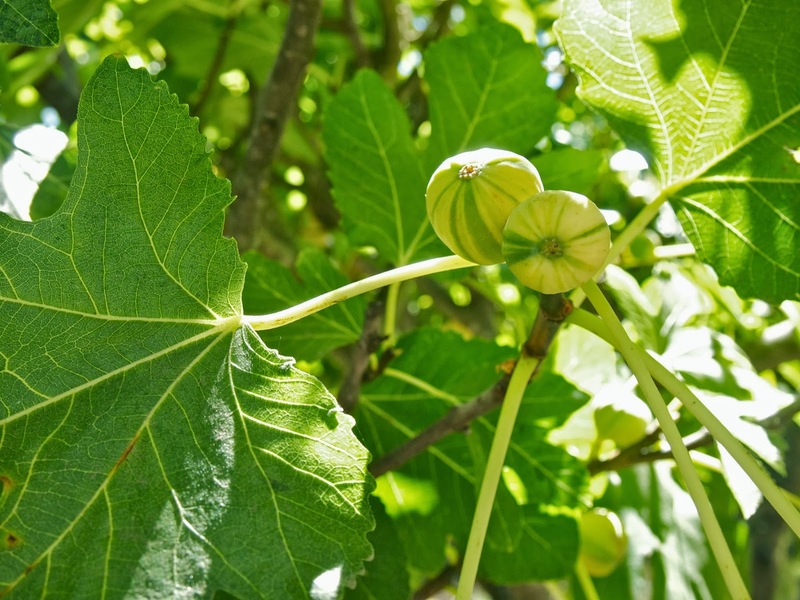 The gardens boasts over 120 fruit trees, including 10 varieties of figs and peaches, unusual vegetables, and hundreds of herbs and culinary flowers. 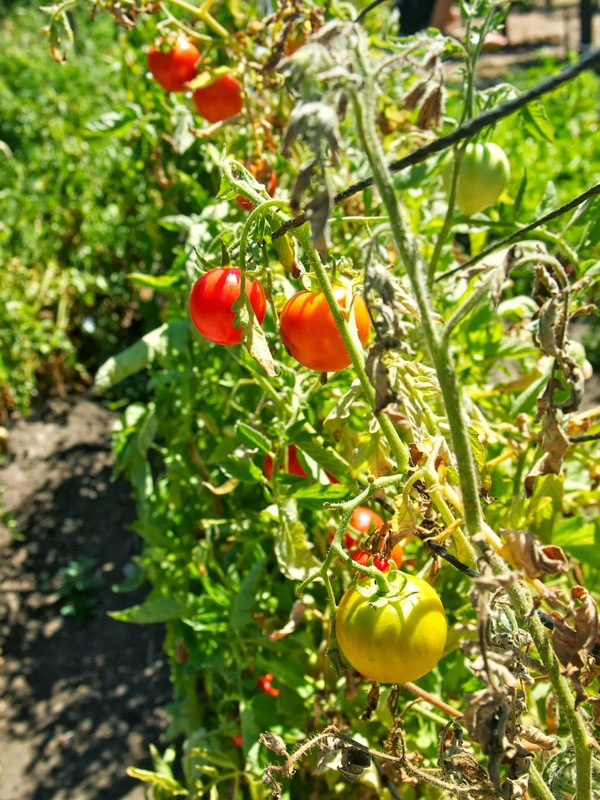 Used exclusively by the Thomas Keller Restaurant group, of which \ the notable French Laundry belongs to, I’d say visiting the gardens are the next best thing to dining at one of Keller’s restaurants! Our tour guide, Kate, was super awesome and knowledgeable about the farm and orchard. Originally the plot was purchased by Peter and Gwenny Jacobsen as a vacation getaway from San Francisco back in the 1970s. Overtime, they created an organic garden that grew into the lovely oasis it is today. The small family-owned farm and orchard began selling its produce to local restaurants. 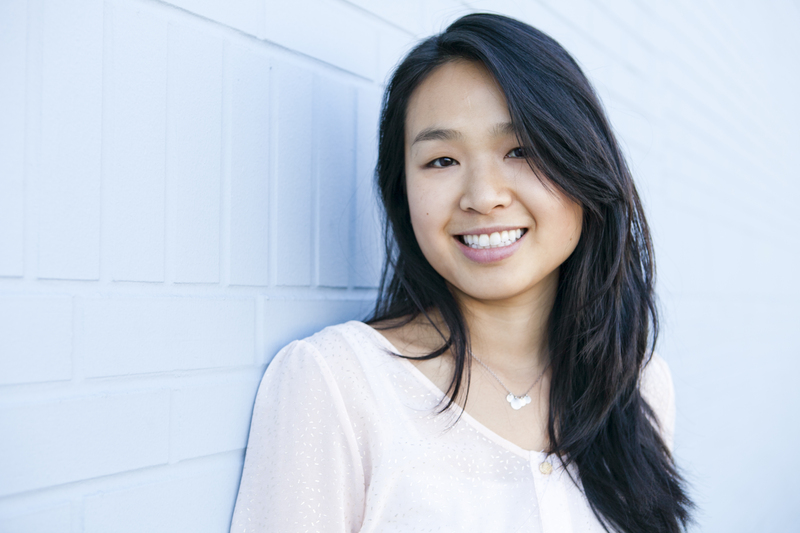 Now, chefs can come to the orchard and “shop,” and pick what they want for their restaurant on any given day. 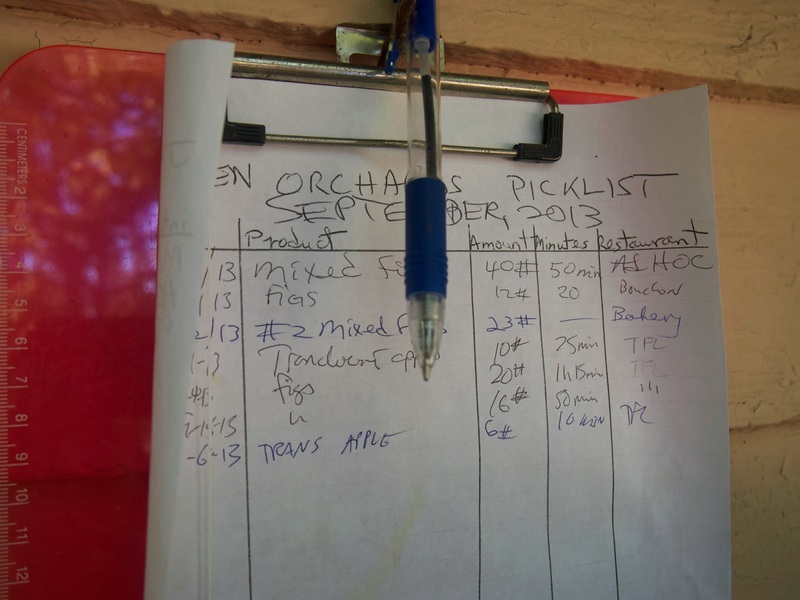 Sign out sheet for picked produce – done on the honor system. Kate took us through the many rows of fruits and vegetables, explaining the neat intricacies of each plant as we passed it. For instance, peach tree leaves are used to provide an amaretto flavor to desserts at French Laundry. We were able to taste the different things we saw such as Korean mint, chocolate mint, and Scarlett runner beans. Our tour guide gathering things for us to sample. 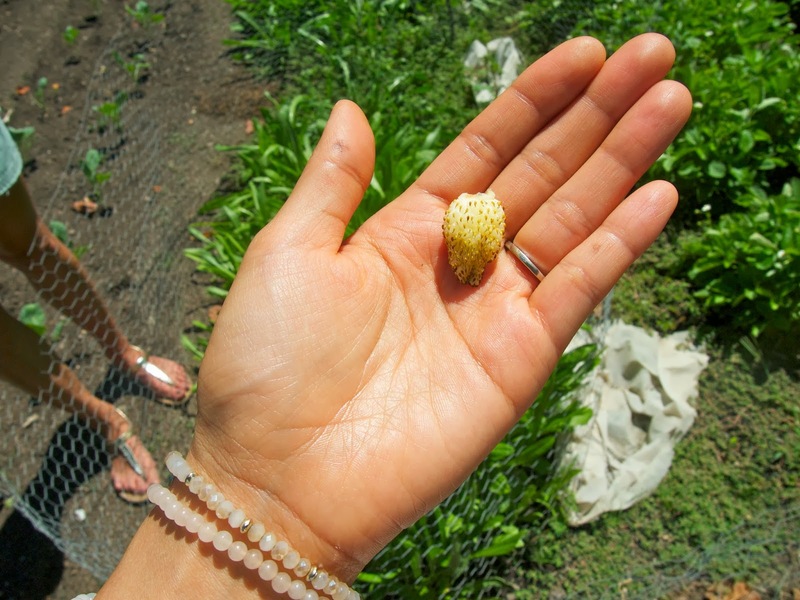 White strawberries! So incredibly sweet. Did you know that pears ripen from the inside out? Kate told us this and that when getting pears, we should keep them in 30 degree F temp for 2-6 weeks after picked. We also learned that when figs are ready to be picked, they will feel heavy, have a dark hue and be soft to touch. 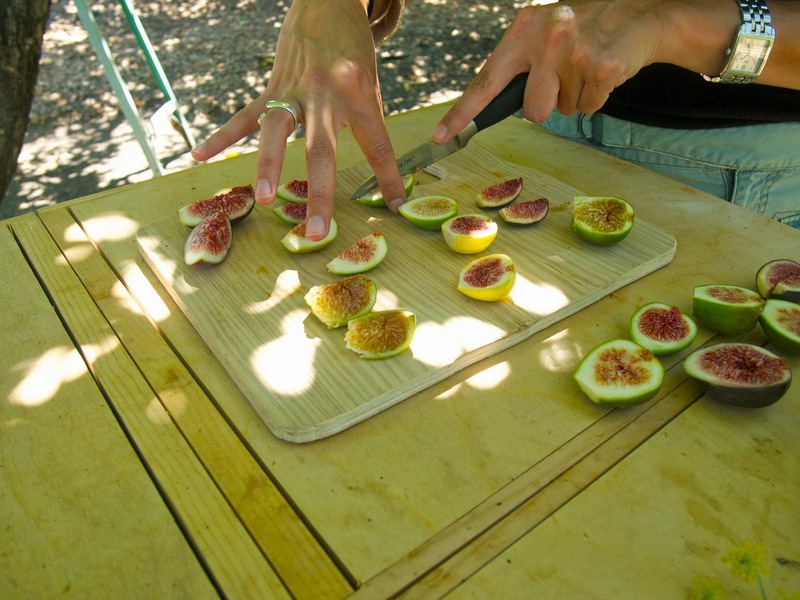 We picked a couple figs from each tree and did a comparative fig tasting at the end of the tour. It was fig heaven. 8 different types of figs! My favorite figs were the Ischia, Honey, and Violette de Bordeaux. I never knew so many varieties existed. There is also a snail farm on the grounds, or snail mansion as Kate joked. The snails raised here are used for escargot dishes. 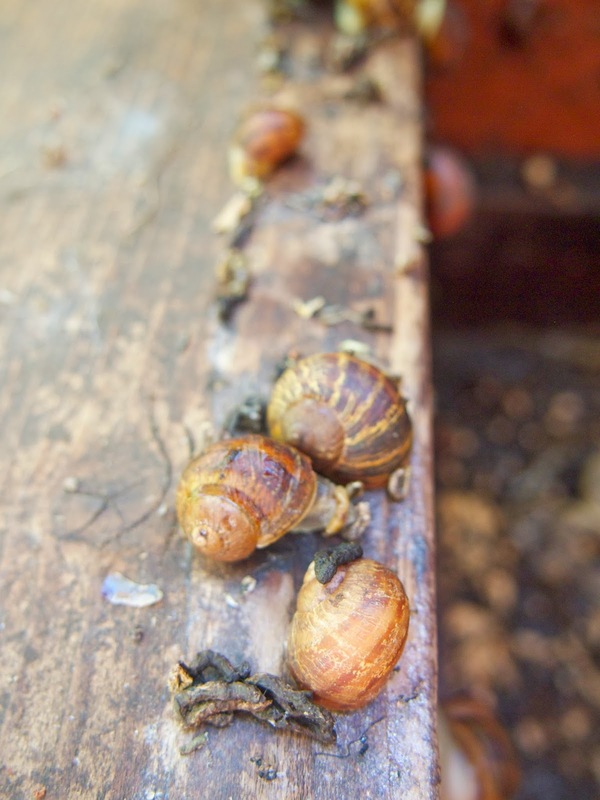 At a minimum, they would need 48 hours notice to be able to hand pick the snails and prepare them for eating. 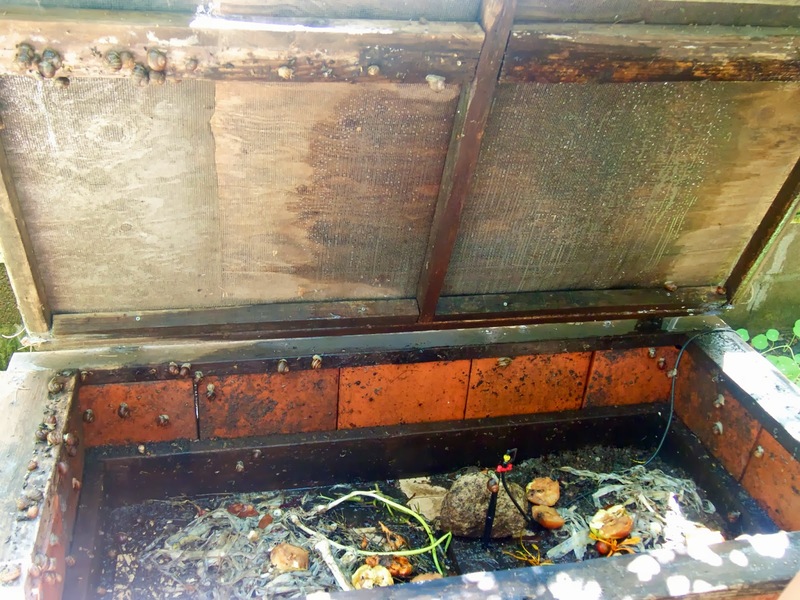 They have to be weened off their grub diet before cooking Kate explained and are moved from snail mansion into “snail condo” – aka a smaller box. 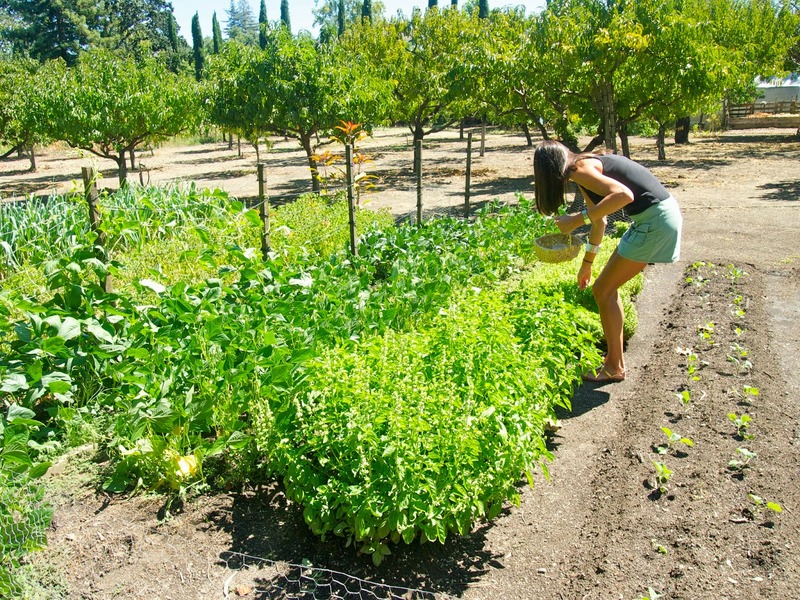 If you are visiting Napa/Sonoma/Yountville but don’t want to go wine tasting and drink (it happens) I would definitely recommend booking a garden tour. It will be a truly memorable experience! Everything is so green and lush! Love the photos and I'm jealous of all the delicious looking figs. It was so cool! I am obsessed with figs now! This looks great-where do you book the tour? You can book a tour through Hill Family Estate! The contact info is on their site.